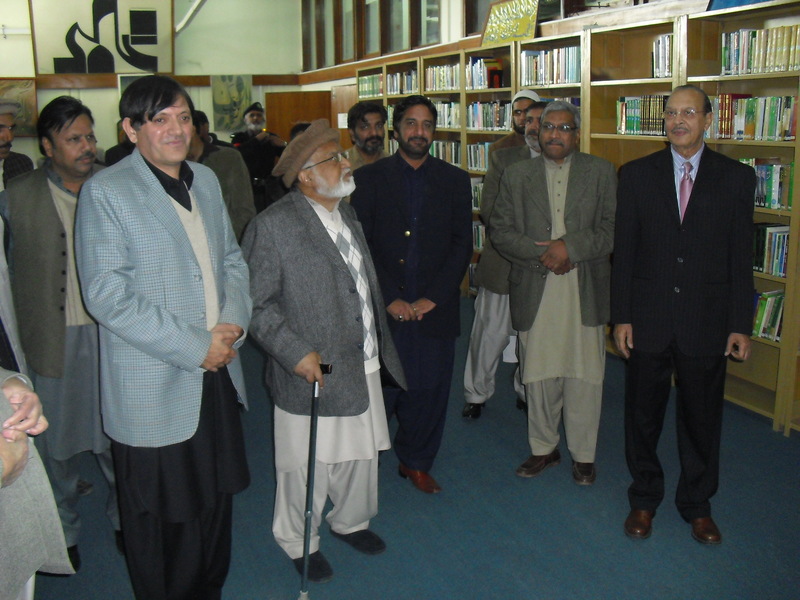 Dr. Zafar Ishaq Ansari and Dr. Mumtaz Ahmed visited the Library. Sher Nowrooz Khan Chief Librarian briefed them about new developments. 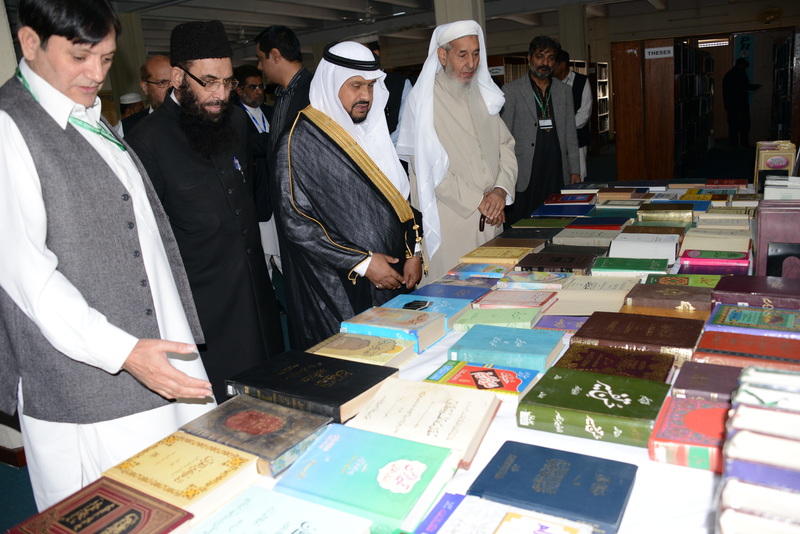 Sher Nowrooz Khan Chief Librarian briefing President IIUI about Qu'ranic Exhibition. 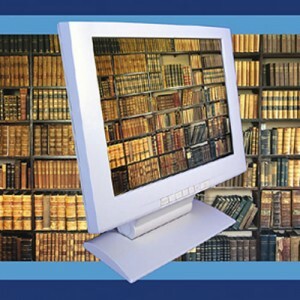 This online public access catalogue provides bibliographic information about collections available in Dr. Muhammad Hamidullah Library. This online digital repository contains full text articles published in IRI's research journals i.e. 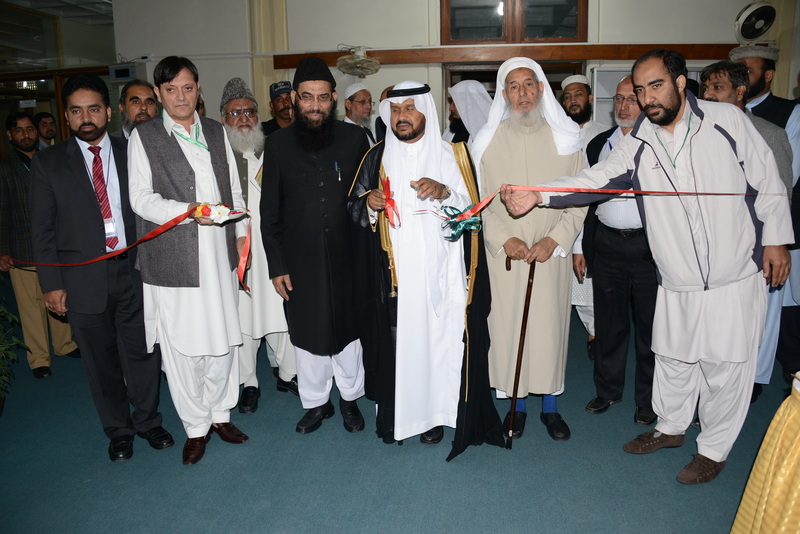 Islamic Studies, Fikr-o-Nazar and Al-Dirasat al-Islamiyyah. 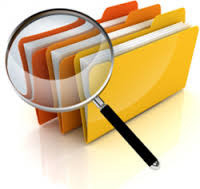 This multilingual bibliographic database indexes articles of scholarly journals received by Dr. Muhammad Hamidullah Library, IRI and Central Library, IIUI . 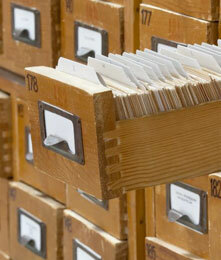 If you are in any trouble regarding information researching or have a reference question, we are here to help you. 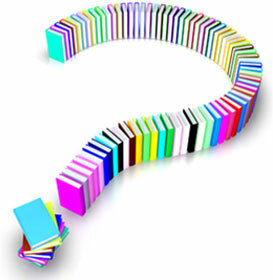 Please submit your query using this link. 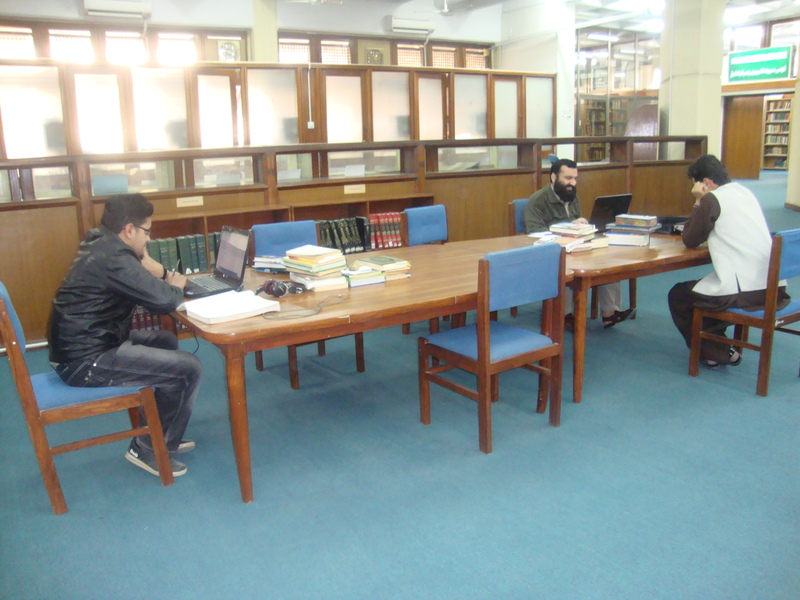 Dr. Muhammad Hamidullah Library, Islamic Research Institute, International Islamic University Islamabad.